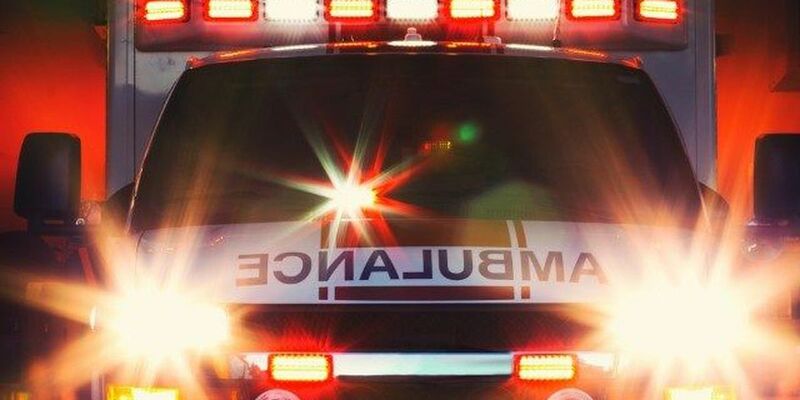 GEORGETOWN COUNTY, SC (WMBF) – Officials are investigating a hunting accident that claimed the life of an 11-year-old girl Monday in Georgetown County. According to Robert McCullough with the South Carolina Department of Natural Resources, DNR officials received a call about the accident around 12 p.m. He added it happened in the area of Mount Pleasant Plantation in Georgetown County. Cook was the only person involved in the incident, McCullough said. No other information regarding what led to the accident was immediately available. The South Carolina Department of Natural Resources is still investigating this accident.